As you age, your hands will begin to lose their volume and the veins and tendons become more noticeable. This can in fact start to become a visible reminder of the life you have lead, the constant work your hands have been subjected to and the stress of repetitive movements your hands have endured over the years. On the back of your hand, the thinning of skin or loss of volume between the flexor tendon can become very evident. 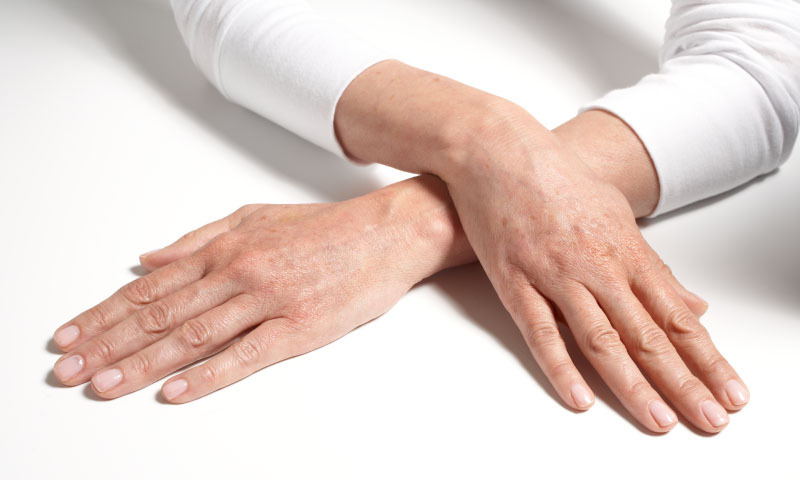 Alongside wrinkled skin, age spots and brown discolouration, your hands can actually appear older than you really are. Using products such as Radiesse and Ellansé, which are FDA-approved injectable fillers, Dr Kathryn can use these or other suitable dermal fillers to rejuvenate your hands, with minimal discomfort, delivering maximum results. 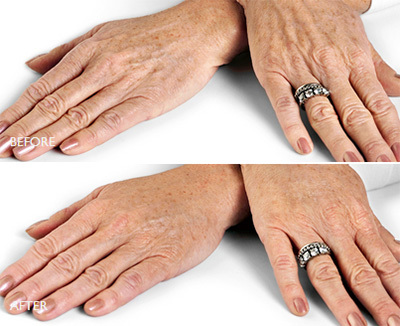 The ageing effect on the backs of hands is often a giveaway even if your face looks youthful. Sun damage and volume loss on the skin on the back of hands can cause the skin to look crepey with prominent bulging veins. Using these clever dermal fillers and a cannula for insertion through the skin can transform the aged appearance of the hands and with little bruising. Radiesse and Ellansé are unique dermal fillers in that they are able to plump up the skin by switching on the fibroblast cells in the skin to produce more of your own collagen, as a result they are longer lasting. 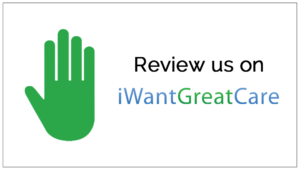 Now you can show off your fantastic rings and jewellery without the worry of looking old with unsightly skin on the back of your hands. The best solution for erasing lines and folds is to replace lost structure with immediate volume. Radiesse volumizing filler works immediately so the results are instant. Once injected, Radiesse volumizing filler adds the volume and lift needed to diminish the signs of ageing. What makes Radiesse truly unique is the ability of the product to act as a scaffold under the skin, providing structure and stimulating your own natural collagen to grow. The production of natural collagen continues for several months, which extends beyond the initial effect of Radiesse volumizing filler. So call now 020 8901 6444 to make an appointment with Dr Kathryn and rejuvenate your hands to have a more youthful appearance!